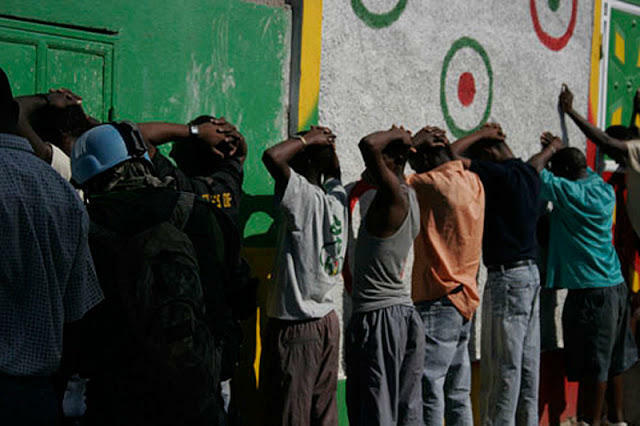 Kingston gang members being rounded up by Jamaican police. The Miami attorney, who is also an adjunct University of Miami law professor, laid out for me how the Jamaican government was being forced to sever its long and cozy ties with gangsters like Coke. That shameful arrangement was in no small part responsible for a harrowing violent crime rate that had sadly become as much a part of Jamaica’s image as reggae and Usain Bolt. In 2010 the Caribbean island’s homicide rate was more than 60 per 100,000 people, one of the world’s highest. It’s one reason that some 2.5 million Jamaicans -- a diaspora that’s almost equal to the three million Jamaicans residing on the island itself -- live abroad today. More than 400,000 of them live in South Florida. But here’s the good news: That murder rate has since dropped to about 40 per 100,000. It’s still too high, but it’s at least a sign that Jamaica is finally pulling out of its bloody tailspin, a positive development that U.S. agencies like USAID and major media like the New York Times have recently trumpeted. So it made sense now to ask Rowe to help us understand what Jamaica is doing right, especially since its security improvements could have a ripple effect throughout the rest of the violence-plagued Caribbean, the crossroads the Americas. In an interview with WLRN, Rowe suggests a number of factors that are easing Jamaica’s violence -- although he feels the murder rate “is still out of control.” Foremost, Rowe believes that with Coke now in a U.S. prison, and with his “Shower Posse” gang weakened, the U.S.-Jamaican anti-crime and anti-corruption partnership has a better chance of succeeding. While other Latin American and Caribbean countries have tried to militarize the war on violent crime, U.S. aid in Jamaica, says Rowe, has focused on “protocol, policy guidance and equipment” for the Jamaican police and justice systems. Last summer I interviewed current Jamaican Prime Minister Portia Simpson Miller -- who in 2011 toppled the government linked to Coke -- and she insisted that she had fought crime kingpins her entire political career. Whether or not that’s true, Rowe says Simpson Miller, whom he supports, has been an effective “peacekeeper” in violence-torn urban communities. 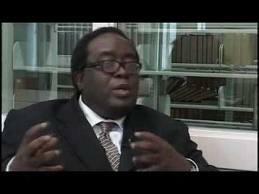 He gives most credit for the declining murder rate to Security Minister Peter Bunting. That is indeed key. Last year I spent a few days talking with gang members inside some of Kingston’s toughest neighborhoods. To a man, they all insisted that more and better jobs were the only real solution, as well as education. Even tourism, Rowe notes, isn’t the economic foundation it used to be in Jamaica. That’s partly because it is increasingly dominated by all-inclusive resorts that tend to shut tourists away from contact with Jamaican businesses and restaurants. Still, Jamaica’s falling violence rate is cause for hope, especially since it comes after the country celebrated its 50th anniversary of independence last year. Rowe is confident the next 50 years can be more prosperous for Jamaica -- provided it embraces the rule of law that experts like him keep urging. The Latin America Report is sponsored by Espírito Santo Bank. 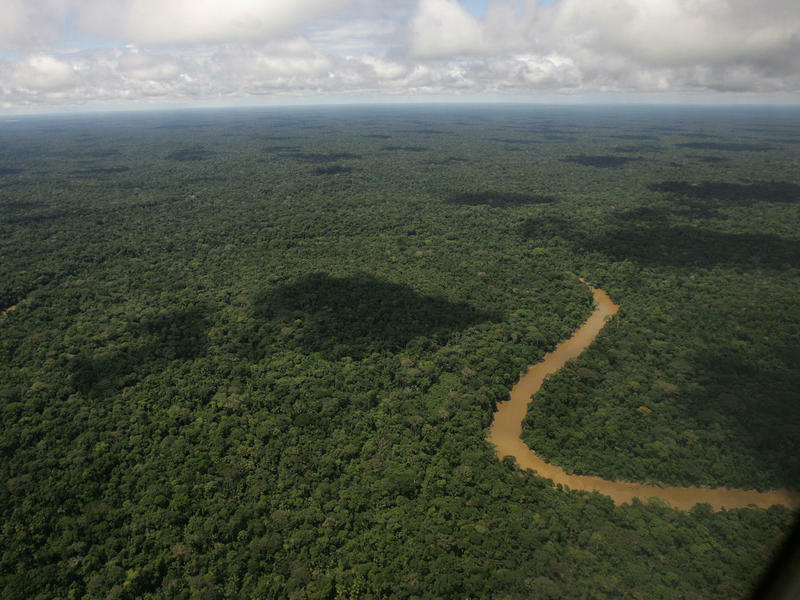 Ecuador To World: Pay Up To Save The Rainforest. World To Ecuador: Meh. The government of Ecuador has abandoned a plan that would have kept part of the Amazonian rainforest off limits to oil drilling. The initiative was an unusual one: Ecuador was promising to keep the oil in the ground, but it wanted to be paid for doing so. 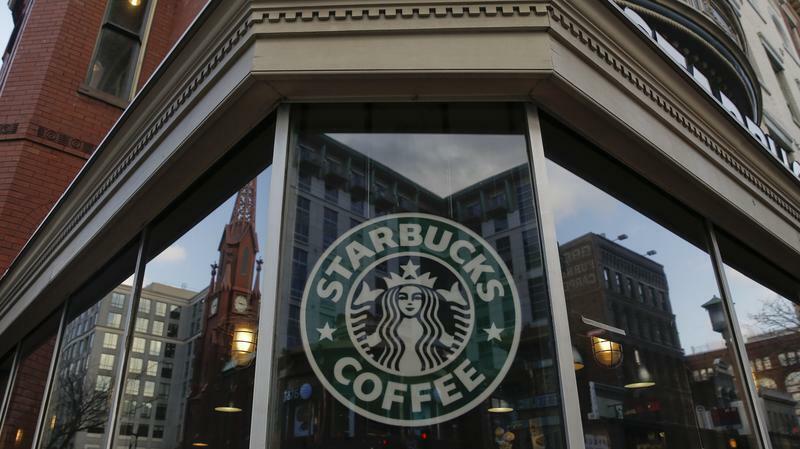 Seattle-based coffee giant Starbucks has announced it's going to expand to Colombia. The country is known for its Arabica beans and for the mythical coffee farmer Juan Valdez. He's helped sell Colombia's coffee for 50 years. Starbucks has cafes in 50 countries. And now, it's coming to perhaps the country most associated with coffee. Howard Schultz, the company's chief executive, announced that the first shop will open in Bogota in 2014, followed by 50 more cafes and in other cities over five years. Full disclosure: My wife is a bilingual teacher and my children grew up speaking English and Spanish. But you don’t need those factors in your life to have a vested interest in how well the school program commonly known as ESOL – English for Speakers of Other Languages – is faring in this country, state and community. Latinos are now the largest minority in the US. Florida’s population growth today is driven largely by Latinos. And Latinos make up almost two-thirds of Miami-Dade County’s residents.